As higher ed students’ tastes continue to evolve, many colleges and universities are struggling to meet changing expectations. 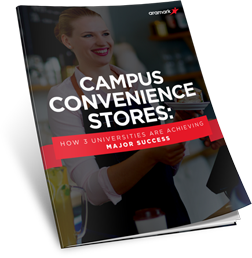 But when campuses find a way to deliver the flexibility students crave by using modern convenience stores, they increase engagement in their dining program and, as a result, drive revenue. To help you achieve these same outcomes, we’ve created a useful guide.